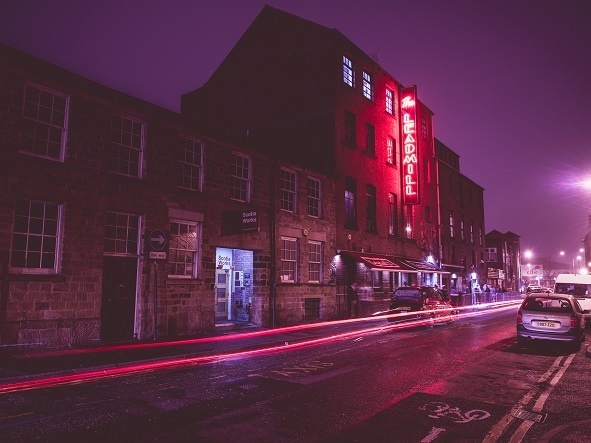 This week, we find out more about Sheffield’s longest running live music venue and nightclub, The Leadmill. 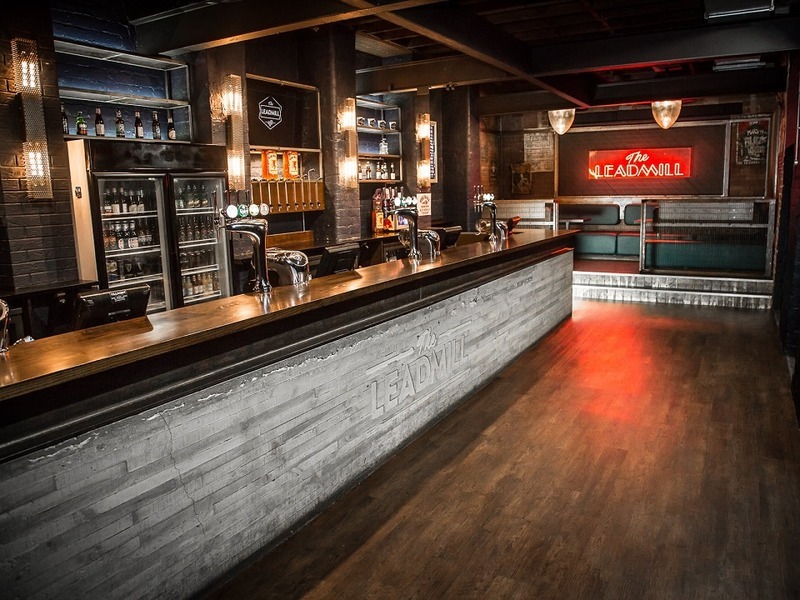 See full listings for The Leadmill here. Capacity: Main room 900 / Second room 250. We're The Leadmill in Sheffield. Events can either be held in the main area, which holds up to 900 standing, or in our second room, which holds up to 250 standing. We also can seat up to 400 in the main area, when we're hosting cinematic nights, comedy nights and theatre productions. My role is PR Coordinator, which means I get to spend my day telling people how fantastic our venue is! The Leadmill has adapted with each decade, and this is arguably what has kept people coming back. Starting life as an abandoned Corn Mill, it began its transformation into what it is today. In 1980, a group of local 'punks' and 'hippies' decided to reclaim the Mill as a response to the lack of cultural facilities in Sheffield, and turn it into an arts space and general place to chill. 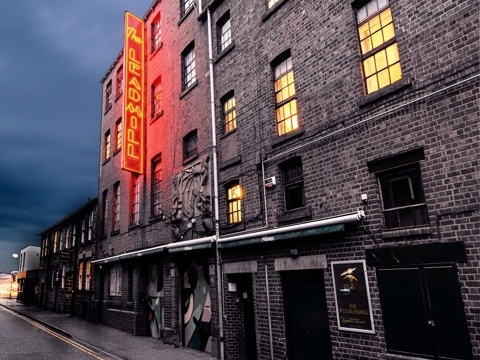 Though The Leadmill is predominantly known for its roots in indie and rock music, during the 90s we were known for our iconic dance club night RISE, which saw people flock from across the country. 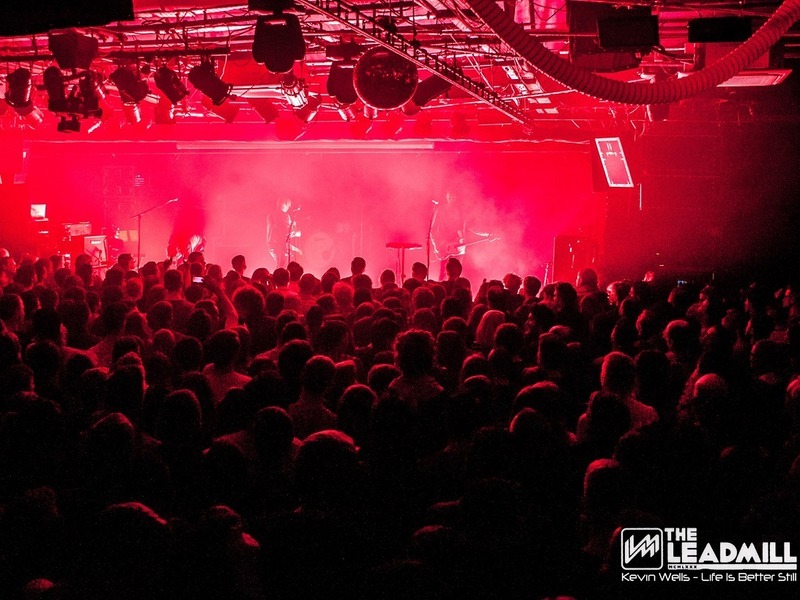 The adaptations have continued well on into the 2000s, as we have more recently had nights such as Tuesday Club, Comedy Club and Leadmill Cinematics, and guest DJ slots from Mr Scruff, Pendulum and Enter Shikari. This is dependent on the time of year and what's going on within Sheffield, but without fail, we'll be open each weekend! Pulp played a 20 minute slot at the Bouquet of Steel that we hosted in 1980. Since then, we've had the likes of the Arctic Monkeys, Coldplay and The Killers play here before becoming internationally renowned. Franz Ferdinand once described us as a "rite of passage" for bands! We've had so many amazing bands that deserve more coverage, so that's such a hard question! Two that keep being mentioned in the office are Dry The River and Nai Harvest. Besides gigs and club nights, we host cinematic nights, theatre productions and our monthly comedy night. Personally, I'd like to see more support for grassroots music venues. We've never been threatened with closure, but during the recession we had a challenging time to help ensure The Leadmill ship stayed afloat. We had to adapt to the changing demands of the live music industry, with us now hosting not just gigs and club nights, but theatre, comedy and much more, to help bring more customers through our doors! Watching the band Blossoms grow their fan base in Sheffield by working closely with the staff here, to see them playing our smaller room, through to a sold out headline show on our main stage. Nadine Shah (14th October 2017). Legend has it that during the 80s, a sound engineer lived under the stage for a year! Track The Leadmill here to keep up to date with all forthcoming events. You can also catch them on their official website, Facebook page, Twitter, and Instagram accounts.